So! In response to such a voice! 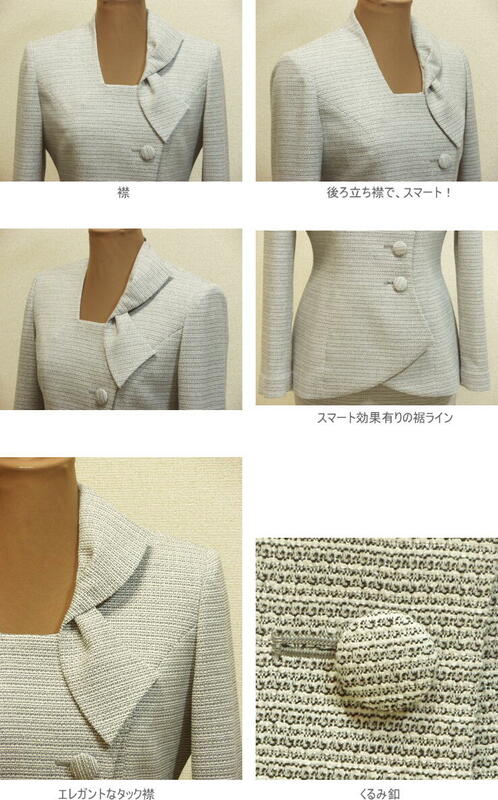 Haute coutureな A smart effect is perfectI made な elegant beautiful woman suit. "There is not the thing that so-called ready-made article of the big size is individual. It is not ordinary but the original thing ...." So! In response to such a voice! 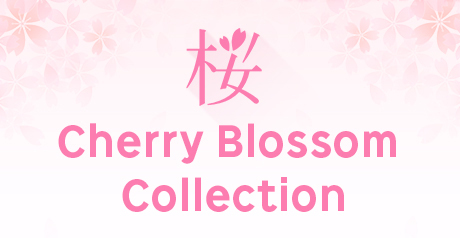 With an asymmetric tuck collarTo "an elegant beautiful woman"Transformation! 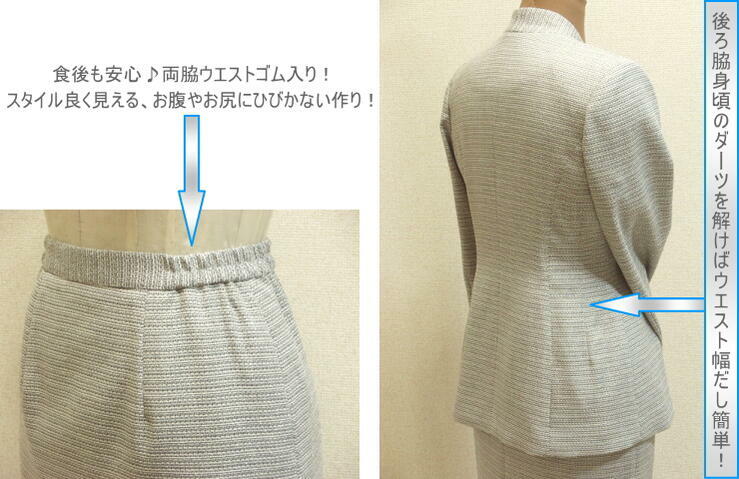 The anterior end line where I drew a curve on,There is “ waist in an effect slimly! " As for 9, 4cm, 13 are available for tentering to 7cm.